Five night tour to the South Africa. Arrive at O R Tambo International Airport, board your flight to Cape Town International Airport. On reaching Cape Town, head to your hotel and complete the check-in formalities. Spend the rest of the day at leisure. This coastal city of South Africa is a treasure trove of interesting places with historical and geographical significance. 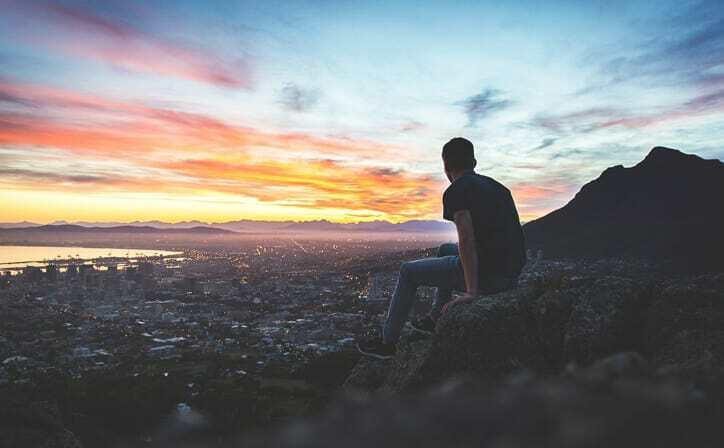 Its natural wonders along with art and culture attract people from different parts of the world.The afternoon is free for you to explore the Mother City on your own. Spend the night relaxing at the hotel. After breakfast, take a cable-car ride to the top of Table Mountain for a panoramic view of the city and its coastline. Then, continue through the historic Malay Quarter, going past the South African Museum, the Castle. In the afternoon, visit Victoria and Alfred Waterfront, one of Cape Town's biggest tourist attractions. It is a hub of activities, restaurants, shops, entertainment and more. You can stay here for a while before returning to the hotel for the night. Have a hearty breakfast and head out for a full-day tour of Cape Point. Travel along the Atlantic Ocean on the way to Hout Bay, a seaside neighborhood. Enjoy a half-hour cruise to ‘Seal Island’ or visit the ‘Mariners Wharf,' the first harbor-front emporium in Africa. Continue alongside the Indian Ocean, and visit Jackass penguin colony on the way, at Boulders Beach near Simonstown. 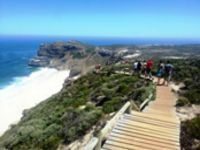 In the afternoon, proceed towards Cape Point and the Cape of Good Hope, Believed to be the meeting place of the two mighty oceans, the Atlantic and the Indian, this spot offers spectacular scenery. Head back to the hotel for an overnight stay. Check out from the hotel after breakfast. Get transferred to Cape Town International Airport for your onward flight to Johannesburg. On reaching there, get transferred to your hotel. 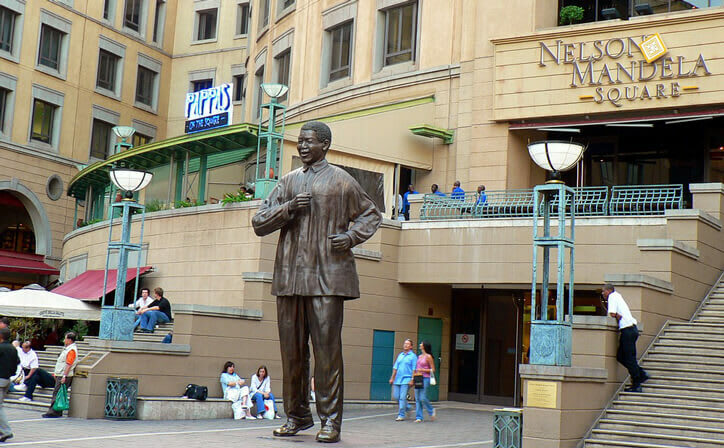 Johannesburg, the second largest city in South Africa, offers a plethora of attractions through its art galleries and studios, cultural institutions, restaurants, cafes, etc. Today evening is at leisure for you to explore the place on your own.Overnight stay at the hotel for a good night’s sleep. Breakfast will be served at the hotel. Later proceed for your Gold Reef City Tour. Gold Reef City gives you a chance to view Johannesburg in its original glory as it was back in late 19th and the early 20th century. The gold mining industry, which it is known for is one of the biggest contributing factors in the economic development of the country. Get a glimpse of this flourishing industry as we take you on a tour into the belly of a Gold Mine. After this, you also get a chance to view the melting and pouring process which culminates into a gleaming bar of gold bullion. The evening is at leisure for you to enjoy your way. Overnight at the hotel. This day marks the end of your wonderful vacation to South Africa. Post breakfast, head out to the O.R. Tambo International Airport for your flight back home. 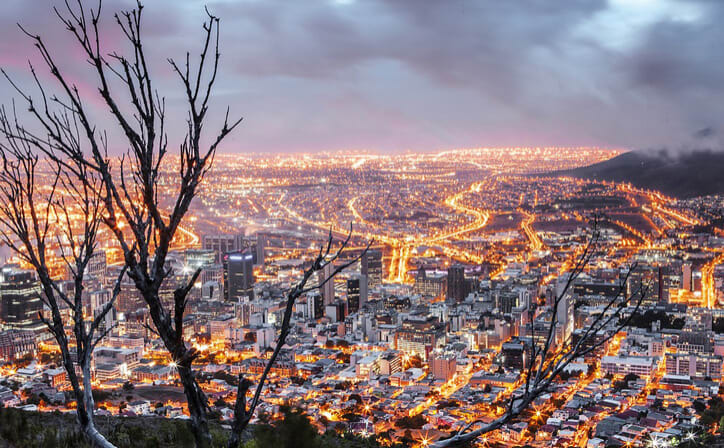 This 5-day trip to takes you for a glimpse at the gems of South Africa – Cape Town and Johannesburg! Cape Town, a fabulous coastal city known for its historical and cultural marvels, along with splendid landscapes. 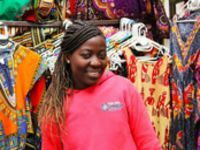 Finally, explore Johannesburg, a bustling metropolis, is known for its lively events, attractions, and shopping destinations. A city that has a brilliant blend of traditional heritage and the modern pomp, Johannesburg displays extravagance in the true sense. The biggest city in South Africa and the capital of its Gauteng province, Johannesburg boasts the brilliant art forms from the erstwhile era and the cultural diversity which is the heart of South Africa. The city’s cultural riches cannot go unnoticed since it houses some of the top institutes for arts in the world; National School of Arts is one of them. Johannesburg has hosted a number of international cricket matches and continues to do so. The people of this city have a happy lifestyle and a splendid taste in music. Surrounded by natural beauty, this city gives you the opportunity to rejuvenate yourself in the arms of Mother Nature. Tropical rain forests here, are home to different forms of wildlife. The cuisines served, are an interesting mixture between the sophisticated Asian dishes and indigenous food. Enjoy the heavenly weather conditions, which add like a catalyst to the splendid city tour. The locals of Johannesburg are simple and lead an unpretentious lifestyle. 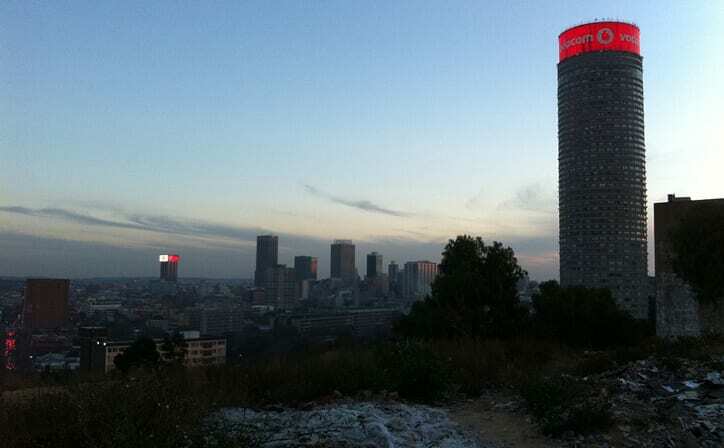 If you are planning an international tour, do not forget to keep Johannesburg at the top of your sketched itinerary. Cape Town, the second largest city of South Africa is also the capital of the Western Cape Province. The city has been referred to as ‘Tavern of the Seas’ and ‘The Mother City’. With its golden beaches, shimmering seas, rolling vineyards and the great Table Mountain, Cape Town is loved by its inhabitants and captures the hearts of all its visitors. Mother Nature has blessed Cape Town with breath-taking gardens, towering boulders, underground caves, floral beds and so much more. But the people have also added to the beauty of the city with striking street art, sizzling cuisine and a thriving nightlife. The blend of cultures makes Cape Town as one of the most cosmopolitan cities of South Africa. Here, you can enjoy the great outdoors by taking part in activities like surfing, hiking, mountain biking, paragliding and much more. The wine of South Africa is known all over the world and you can watch how it’s made with guided wine tasting tours, where you get to partake in the making and sampling of wine. 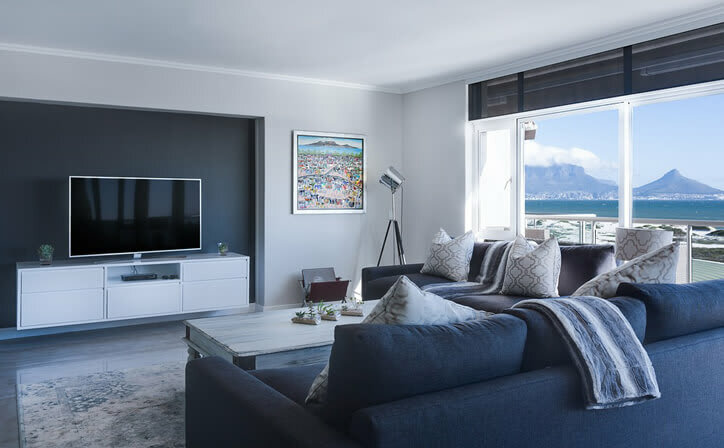 Some of the important places of interest include Kirstenbosch Botanical Gardens, Green Point Park, Boulders Beach, Company’s Gardens, Storms River Mouth, etc. ○ GST OF 5% ON TOTAL PACKAGE. 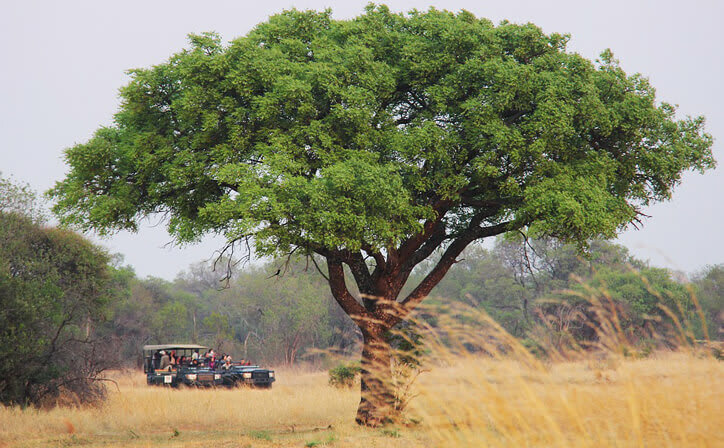 ○ Domestic airfare for Cape Town - Johannesburg. Explore African Flea Market , Absa Museum in Johannesburg . See and buy beautiful craftwork from all over Africa including pieces from Zimbabwe, Namibia and the Congo. As the only banking and money museum in South Africa, it is the custodian, not only of South Africa’s banking history, but also of the economic, political, and social changes that are often so dramatically reflected in these currencies. This 77.5-sq-km section of Table Mountain National Park includes awesome scenery, fantastic walks, great birdwatching and often-deserted beaches. The reserve is commonly referred to as Cape Point, after it's most dramatic (but less famous) promontory. Some 250 species of birds have been spotted here, including cormorants and a family of ostriches that hang out near the Cape of Good Hope promontory, the southwestern-most point of the continent. What is the best time to visit Cape town? Best Time to Visit Cape Town. 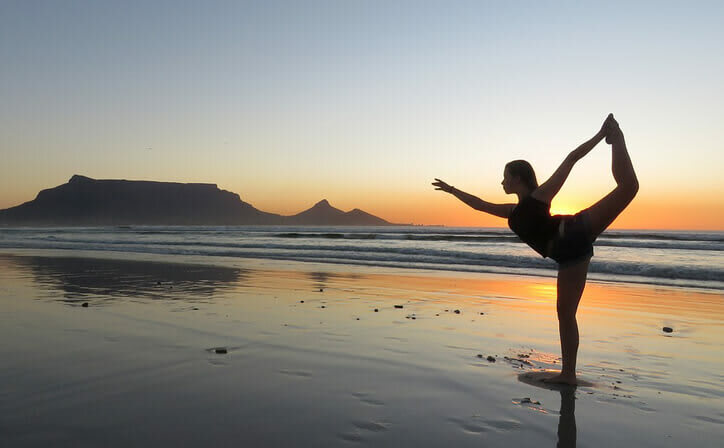 The best time for a Cape Town beach holiday is from late January to late April, the tail end of the city's dry summer months. Cape Town enjoys a temperate climate with warm, dry conditions from October to April.